All materials needed to make the drawstring bags will be provided. 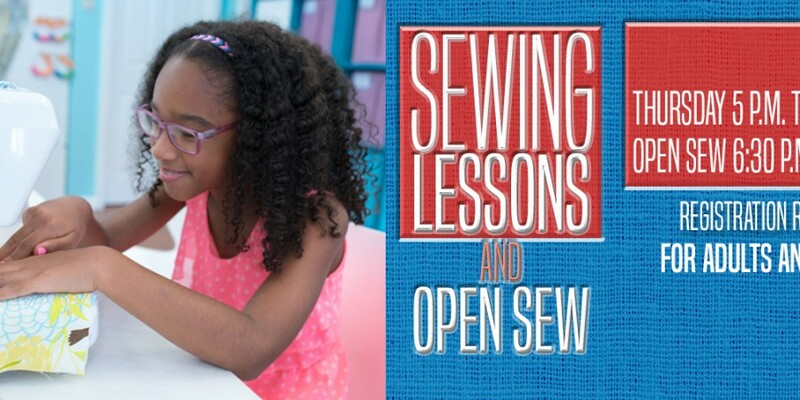 Sewing machines are available for use for this project; If you don’t know how to sew no worries – some will teach you how to make the bags or you can stuff the bags with the items or you can purchase items and drop off. We will put hygiene items in and random other items (flashlights, hats, gloves, bibles and such). We will ask others to bring items also. So, we will gather together, sew together, share and make beautiful things for people who may need some beauty in their lives!